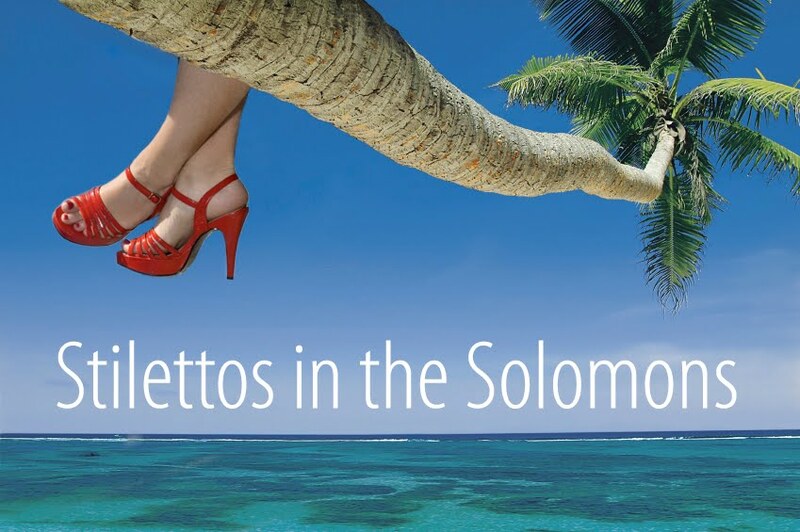 Stilettos in the Solomons: CHOOSE SARA'S ADVENTURE!!! Okay, back to the blog. It's time to choose Sara's adventure! I'm going to conquer (like how confident I am when I say that) Ben Nevis, Britain's highest peak. Afterwards, I can either visit Glencoe, the home of my ancestors and commune with them OR hang out in Lock Ness with Nessy (grrrrrr....sorry, I know that's a pathetic monster sound but it's all I got). YOU CHOOSE! Just pop a comment down below or put a comment of my FB OR email me...I'll tally the votes before we leave on Wednesday. P.S. Other suggestions like hanging out with ninjas, picking up sailors or trying my luck as a "working girl" will not be considered. The five McBrides here are voting for the only intelligent, reasonable choice! Glencoe! so there 10 votes for Glencoe!